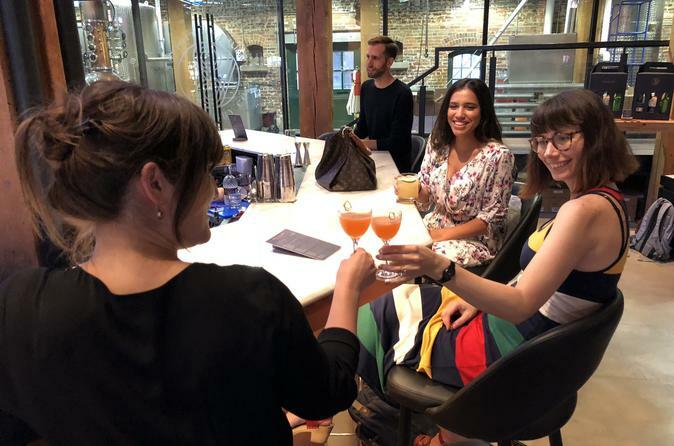 Feel as if you were in the Roaring 20’s as you taste spirits and swill cocktails on ‘Lift Your Spirits!’ Learn of Toronto’s distillation industry both past and present in the Distillery District. Get a behind the scenes look at distillation and demystify vodka, gin, and whiskey. Learn to taste spirits properly and then choose a cocktail based on your favourite spirit. Explore the gorgeous Spirit of York Distillery as you snack and sip during our cocktail hour.